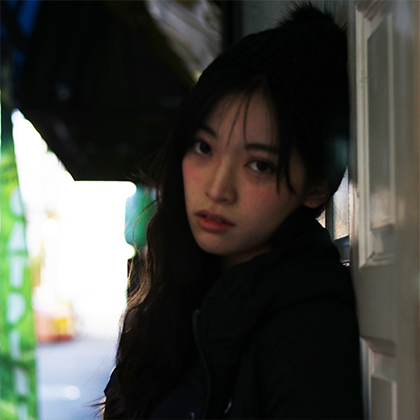 Reina Jessica Kobayashi is a film director and actor born in the US in 1996. She began studying Japanese calligraphy at the age of six, which began her interest in Asian culture. She currently studies security in East Asia at the Department of Political Science of the Keio University Faculty of Law. With her experience backpacking through the Philippines and China, and studies abroad in Korea and Hong Kong, she aspires to become a creator that can go beyond borders and work throughout Asia. 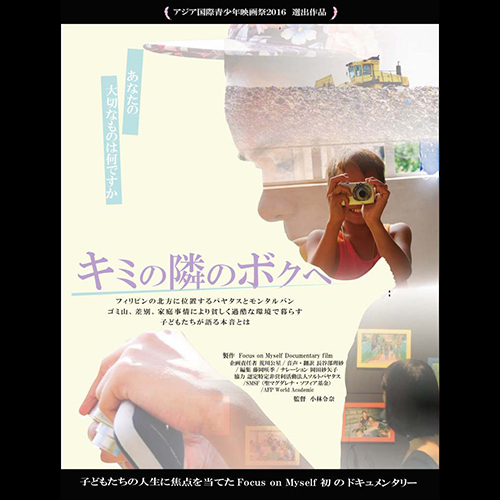 This is a documentary film taken in the Philippines she produced with the student organization S.A.L. Children living in in the forced migration region of Montalban, and the town of Payatas known for its mountain of trash, were handed a camera and asked to film what was important for them, what was hard for them, and to introduce their country. The children think about their lives and of people around them as they focus on familiar things in their environment. 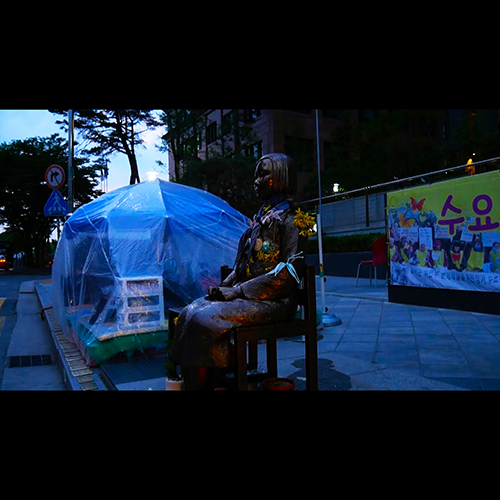 In Seoul, Korea, students are still carrying out a sit-in in from the the former Japanese embassy. On a Tuesday in May while I was an exchange student in Korea, I spent a night in the tent of the students as they continued their vigil. There is an absolute difference between spring and summer, but the shift between them has no border. Beliefs are rigid. But do they have a border?